It’s probably safe to assume that “the beach” isn’t the first thing that comes to your mind when you think about Texas. For states like California or Florida, sure, but Texas? 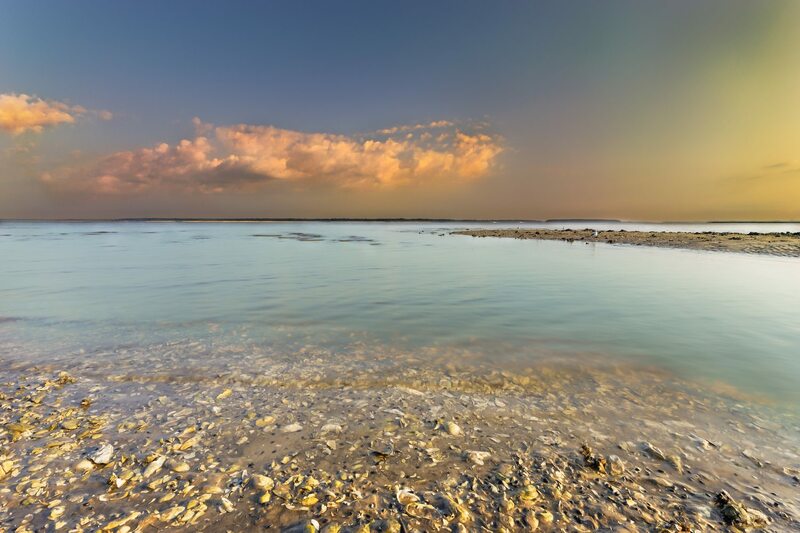 While there’s a lot of amazing things you can do and see all over Texas from rodeos to football to barbecue, there’s also a ton of shoreline that is ready for you to explore. One of the best spots to really enjoy unspoiled water and islands is at the Padre Island National Seashore. Not far off from Corpus Christi, Texas, this 70 mile stretch of barrier island is actually one of the longest undeveloped barrier islands in the world! Right here in the US, and most people probably don’t know anything about it! That’s what this post is for, you’re going to learn everything you need to know to start planning your next trip. Coastal dunes of South Padre Island TX. 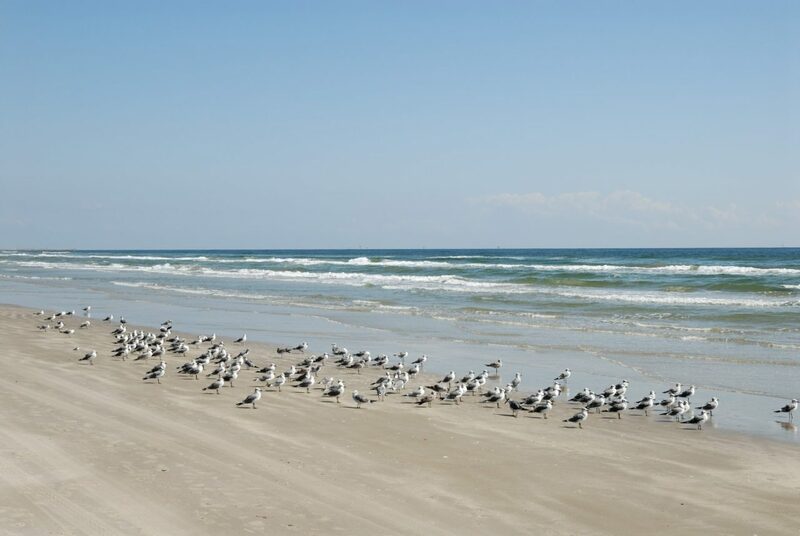 The warmer waters of the Gulf of Mexico help make Padre Island one of the favorite cool weather beach destinations for residents all over Texas. With an average temperature of about 72 degrees year round, maybe you want to leave the cold weather behind and head here this winter! 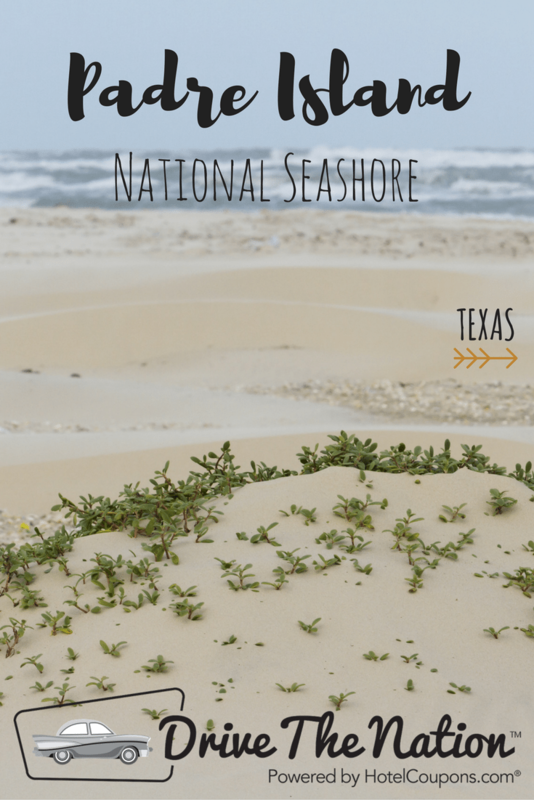 The beaches that make up Padre Island National Seashore are some of the most pristine in the country. 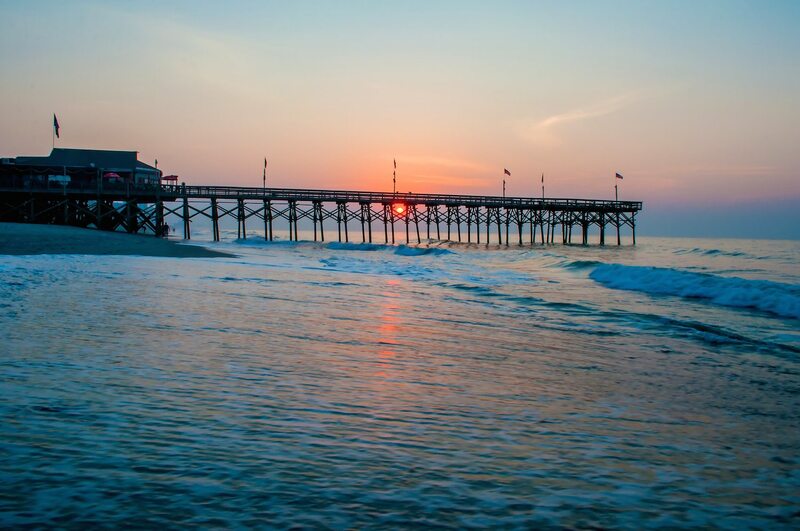 You’ll find over 60 miles of sandy dunes, long stretches of beach, coastal grasslands, and clear blue water. What makes Padre Island so great is the number of activities you can do in just one spot. 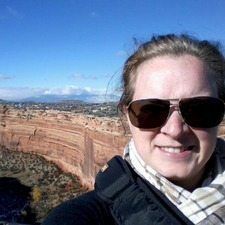 There is plenty of camping allowed year round for both tents and RVs (note there are no hookups but there are dumping stations). You can also check out some of the island’s history too, it not only once housed a cattle ranch but lots of artifacts from Native Americans and early explorers have been found too. Visitors can also enjoy surf fishing, canoeing, and kayaking around the protected waters. On the western part of the island, windsurfers will love putting their boards in at Laguna Madre, one of the premiere spots in the country. 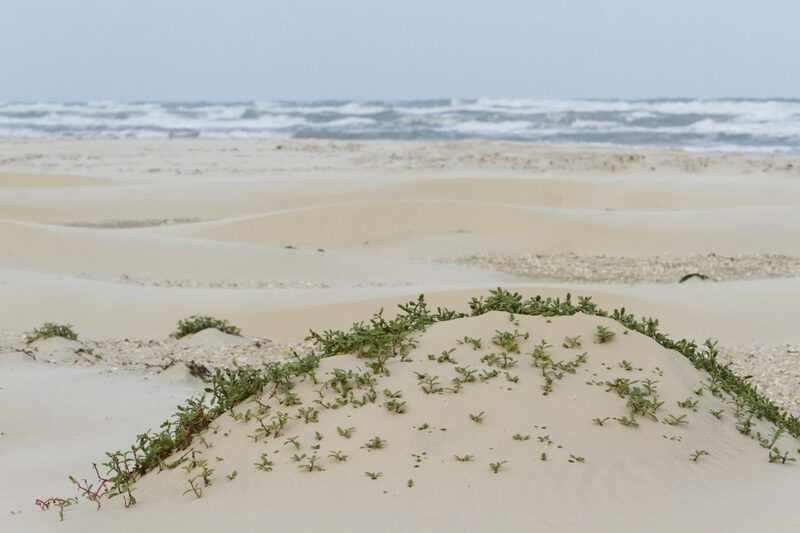 Because of it’s primitive and unspoiled nature, it shouldn’t be a big surprise that Padre Island National Seashore has plenty of natural wildlife for visitors to enjoy. There’s plenty of bird watching. Since Padre Island is on a major migratory route, about 45% of all bird species in North America have been seen here. The other big attraction for the seashore that draws lots of visitors each year are the sea turtle hatchings. National Park Service biologists have been working hard to repopulate sea turtles in the Gulf of Mexico so during the summer (around mid-June through August) hatchling releases are open to the public. If you haven’t heard much about San Padre Island National Seashore before now, chances are you’re pretty interested in checking it out. No matter what time of year you head to Corpus Christi, it’s easy to take a drive and be on the island in about half an hour. Have you been to San Padre Island? What did you think? 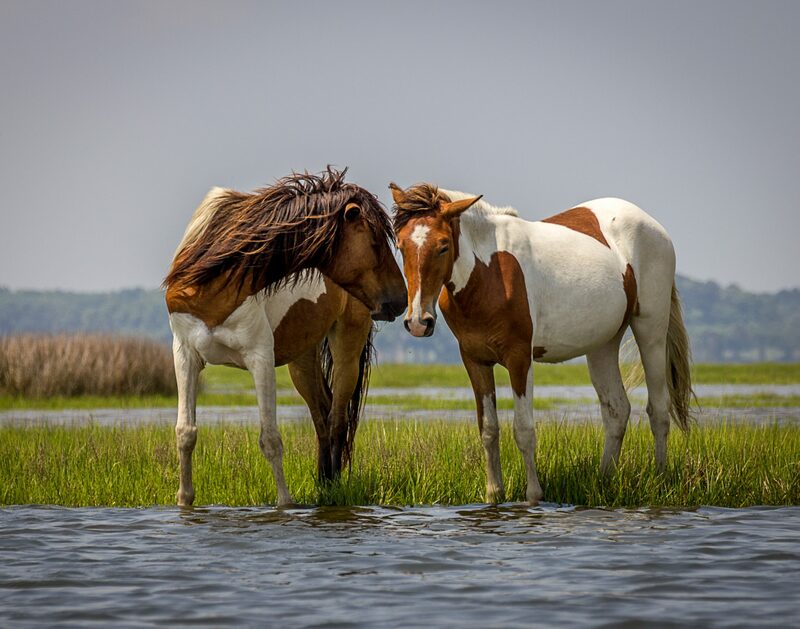 Let us know what some of your favorite parts of the seashore were in the comments! NextQuick Guide to Washington, D.C.